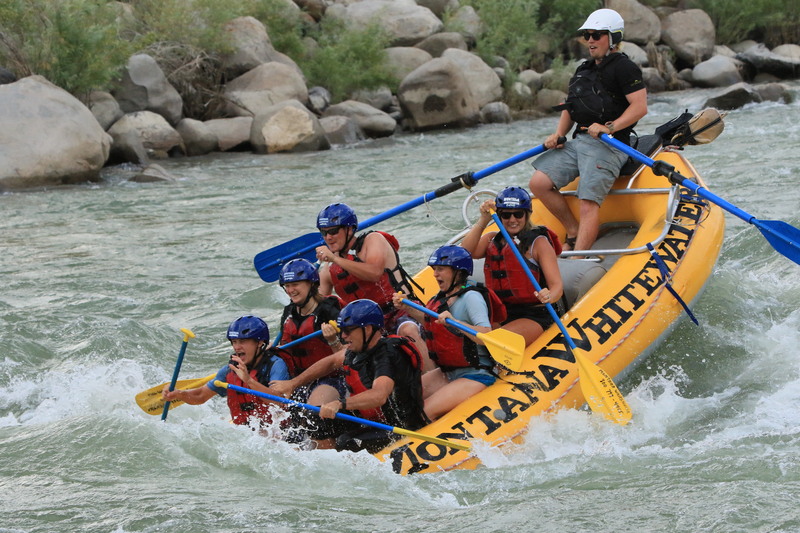 Let one of our guides row you down a mild stretch of the Yellowstone River. 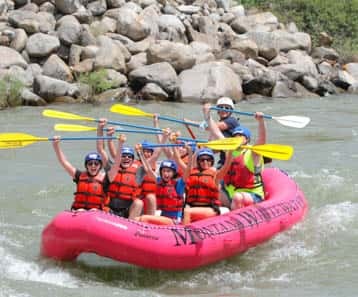 Enjoy friends and family while taking in the peace and scenic beauty of the Yellowstone River Valley. 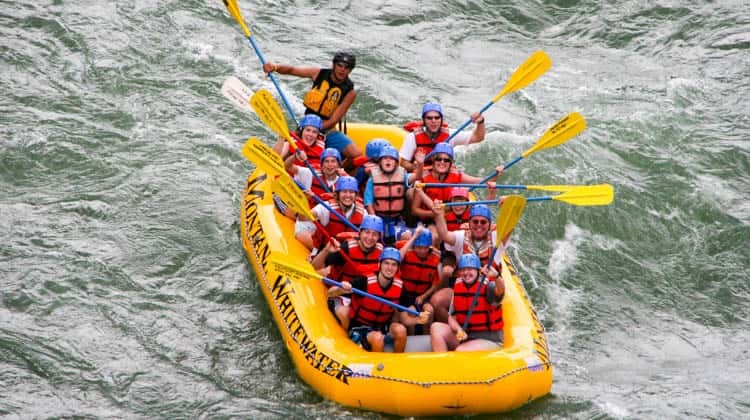 This trip is great for those who want to have the option for some paddling, enjoy the wildlife, and relax while floating along the northern boundary of Yellowstone National Park. 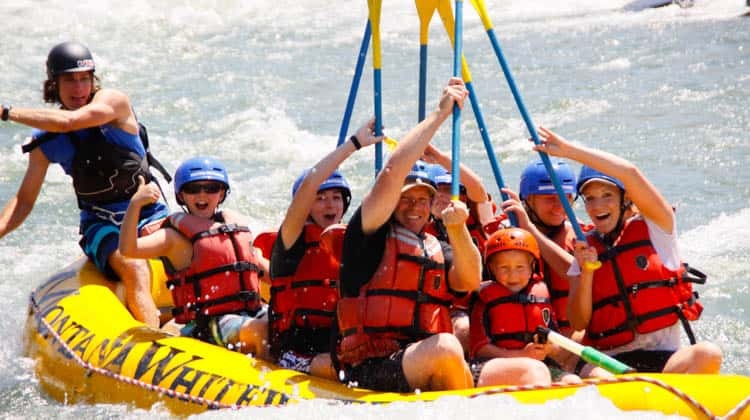 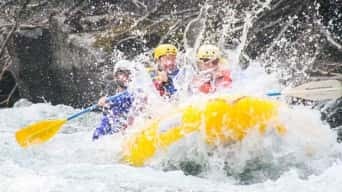 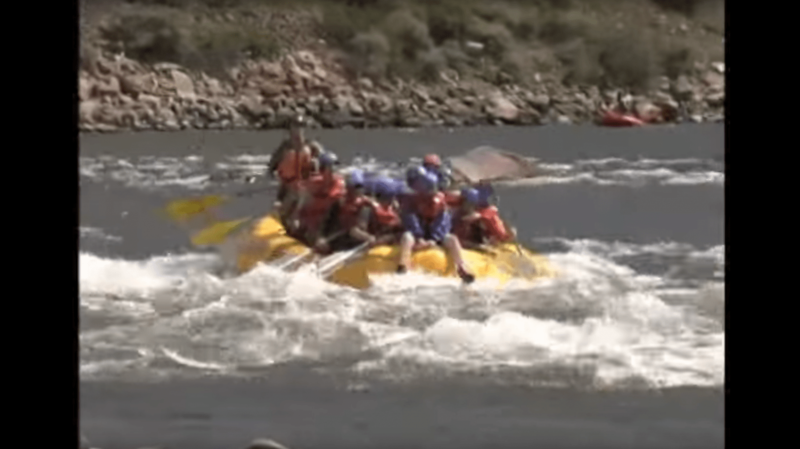 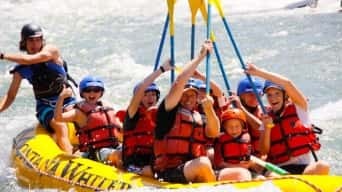 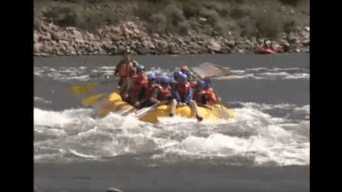 This trip will have little to no whitewater and is suitable for ages 5 and up.